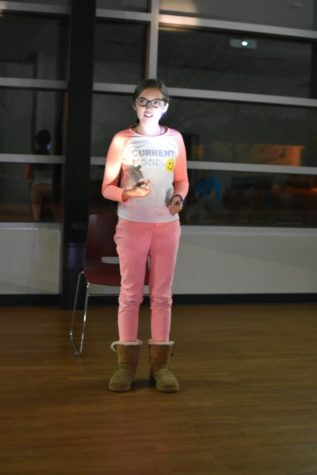 Coppell resident Mary Lou Cavanna does an interpretation skit on Feb. 10 Cozby Library and Community Commons.The Library will be hosting open mic nights the second Wednesday of every month where any resident can come and show their talents to the Coppell community. 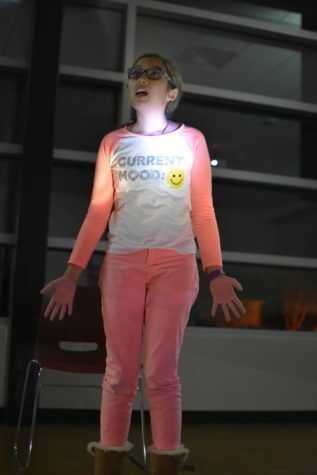 Coppell residents show off their talents at the open mic night on Feb. 10 at Cozby Library and Community Commons.. 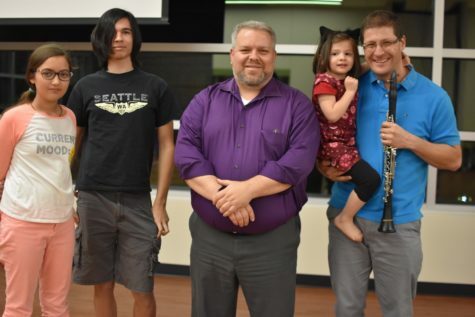 The Library will be hosting open mic nights the second Wednesday of every month where any resident can come and show their talents to the Coppell community. 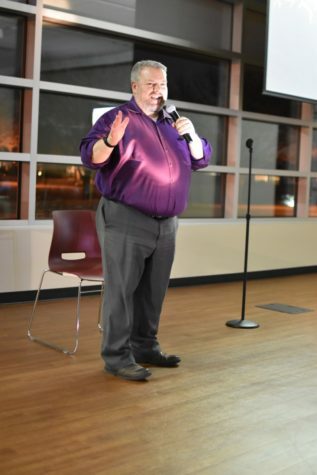 Coppell resident Barry Whitewater does a stand up and tells jokes on Feb. 10 at the Cozby Library and Community Commons. 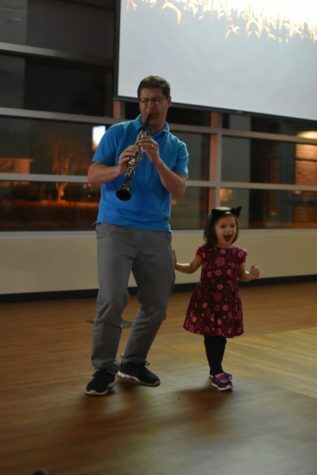 The Library will be hosting open mic nights the second Wednesday of every month where any resident can come and show their talents to the Coppell community. 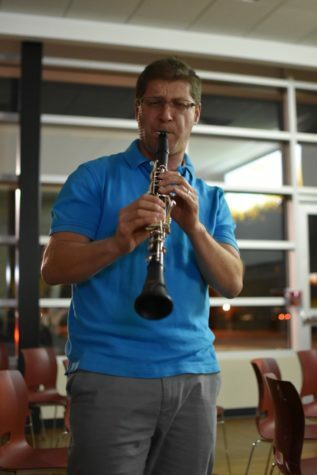 Coppell resident Nicolas Garcia plays the clarinet on Feb. 10 Cozby Library and Community Commons. 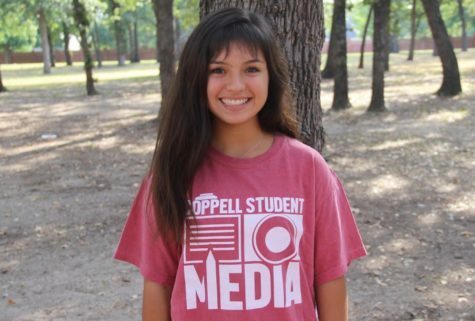 The Library will be hosting open mic nights the second Wednesday of every month where any resident can come and show their talents to the Coppell community. Coppell resident Jay Fontenot sings passionately on Feb. 10 Cozby Library and Community Commons. 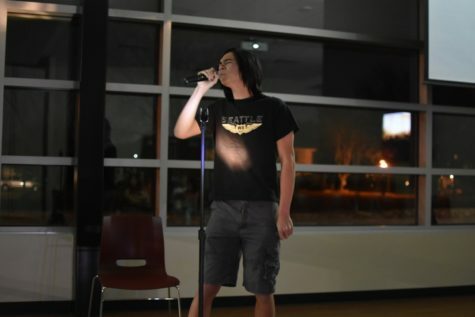 The Library will be hosting open mic nights the second Wednesday of every month where any resident can come and show their talents to the Coppell community.